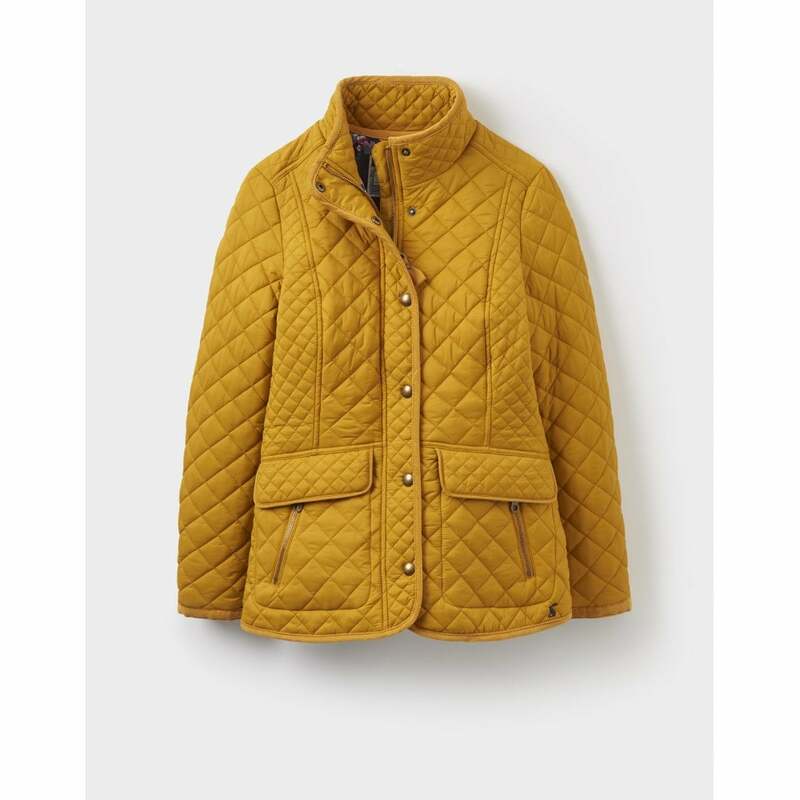 We are love with this Newdale quilted coat! The gorgeous bright caramel colour is right on tend this season. The coat is comfortable, flattering and lined with the unique to joules black woodland floral print.